City council has rejected a plan to cut the Prince Albert Police Service budget over the next two years, however some councillors have signaled their appetite for “more efficient” policing. On Monday, council defeated a motion from Coun. Dennis Nowoselsky by a 5-3 margin, which would have seen the roughly $16 million police service budget reduced by 10 per cent in 2019 and another five per cent in 2020. Nowoselsky opened his remarks by calling the vote “one of the most serious motions this council has to consider.” However, it was Mayor Greg Dionne’s comments that better represented council’s mood on an evening where few had any desire for further cost cuts. Prince Albert’s police department accounted for more than $20 million in expenses last year, with roughly $4 million of that being covered by user charges, fees, operating grants and donations. Council is responsible for the remaining $16.2 million, most of which is salaries. 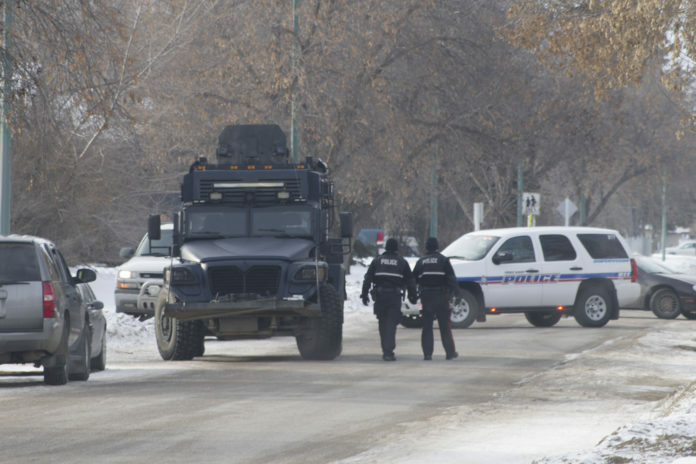 In total, Prince Albert police officers were allotted roughly $17.8 million in wages and benefits during 2018 budget deliberations, a figure that makes up 88 per cent of the police budget. In 2015, a First Class Constable with five years of experience would make $80,029 annually, while rookie officers would make $57,869 annually. Those numbers have since increased due to a salary arbitration ruling in May. By comparison, a First Class Constable in Saskatoon makes $97,260.48 per year. Dionne said he worries that Prince Albert will be undercut by other cities, who will continue to pay their officers more. Nowoselsky called the current budget situation a burden to the city’s taxpayers, and urged council to take preventative measures. Nowoselsky argued that the police wages and benefits exceeded total taxation, numbers disputed by Dionne who said he hadn’t seen such a report. If approved, Nowoselsky’s proposal would have resulted in a reduction of the number of Prince Albert police officers—13 according to Dionne. That figure proved too much for city councillors, who said they’re hearing a demand for more police visibility, not less. Edwards added that some residents have emailed to say they would be more than willing to pay higher taxes if the money went towards the police department. He said he thought there were ways to find efficiencies, had no interest in making cuts. Coun. Terra Lennox-Zepp also declined to support the motion, saying salaries appeared high because officers were working overtime, and not because spending was out of control. There are some partnerships, like traffic enforcement agreements with SGI, require the city to pay police officers double time and a half while on the job. Coun. Don Cody also voted against the motion, although he said he sympathized with it. 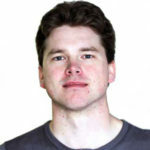 Cody put the blame on the slumping economy and cutbacks from the provincial government, who had reduced payments to the province’s municipalities to reduce Saskatchewan’s deficit. Cody added that he doubted cutting 13 police positions would ever happen. Coun. Charlene Miller and Coun. Evert Botha were the only two members to vote in favour of Nowoselsky’s motion. Like other councillors, Miller said residents in her ward wanted more patrolling not less, but said city funds could be spent in a more efficient manner. Botha also expressed some hesitancy with the 10 and five per cent cuts because he didn’t like the idea of reducing the number of officers. However, he added that the current funding model was not optimal. Instead, he’d like to see the city introduce several cost-saving methods, like the increased use of Community Safety Officers, who would be tasked with bylaw and traffic enforcement. Coun. Dennis Ogrodnick was away for Monday’s meeting.